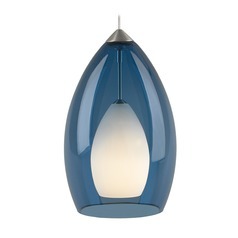 The following are detailed specifications about the Fire Satin Nickel Mini-Pendant Light by Tech Lighting. 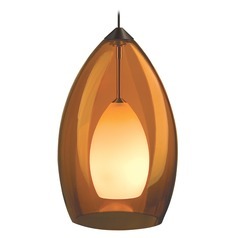 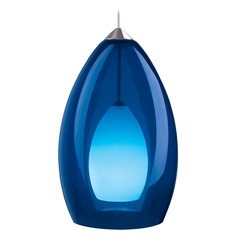 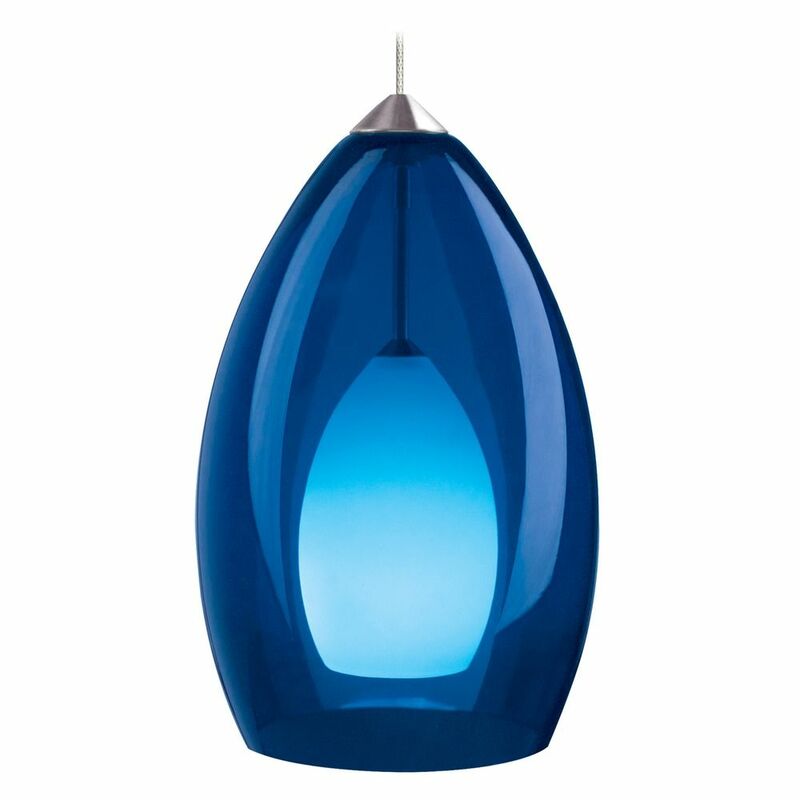 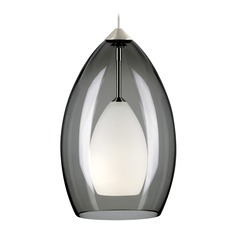 This Fire Satin Nickel Mini-Pendant Light by Tech Lighting is part of the Fire Collection from Tech Lighting. 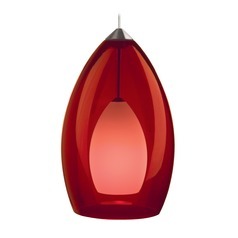 The following items are also part of the Fire Collection.